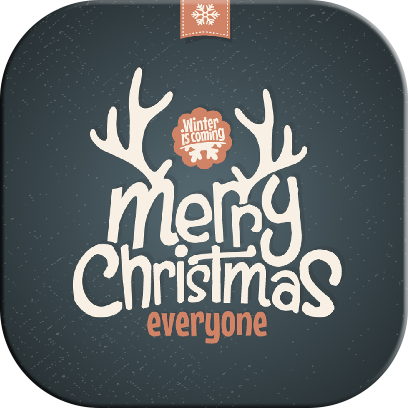 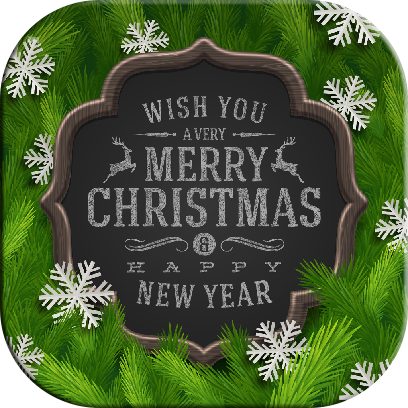 Wish to craft Christmas gifts? 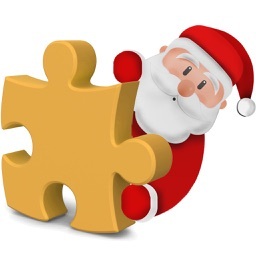 Lots of Christmas puzzles await to be solved! 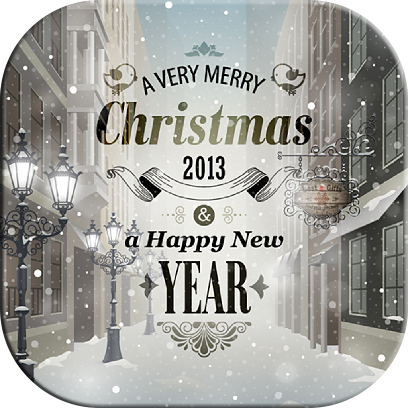 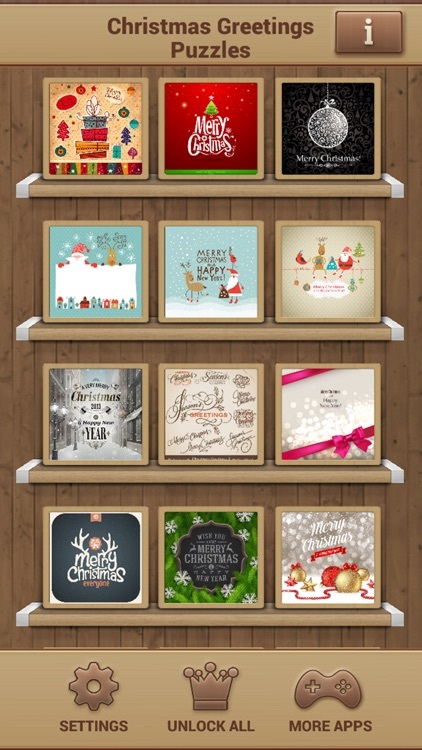 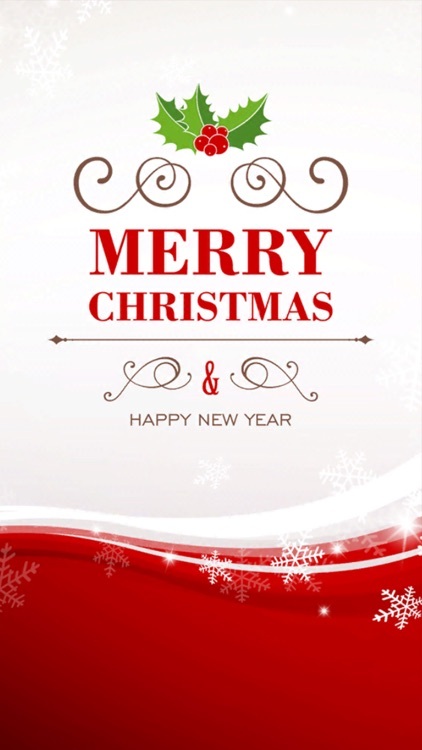 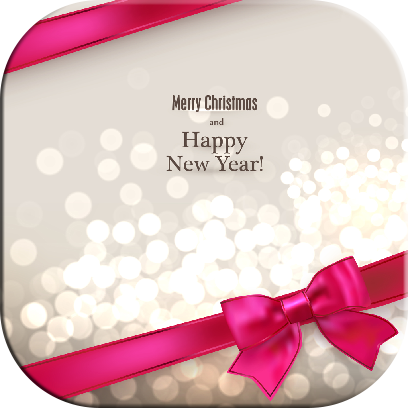 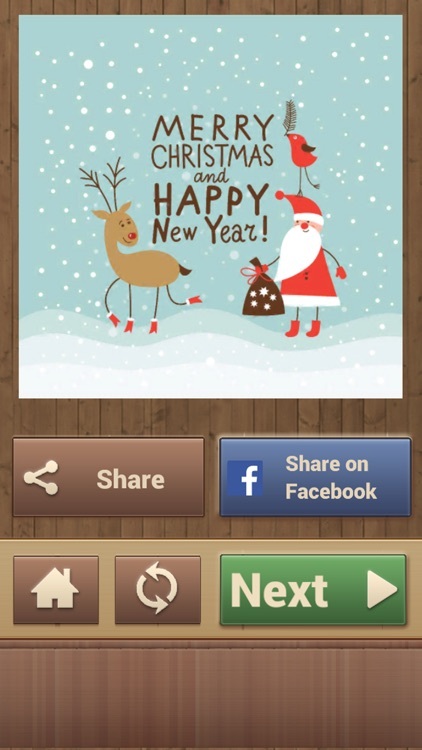 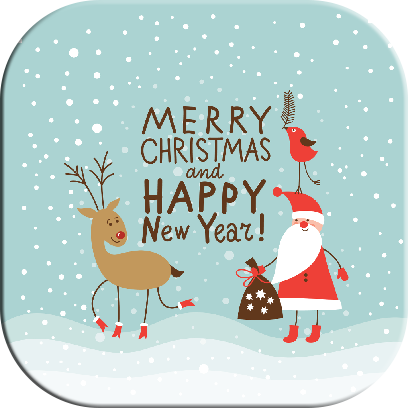 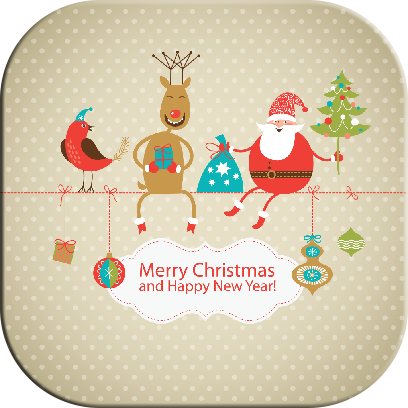 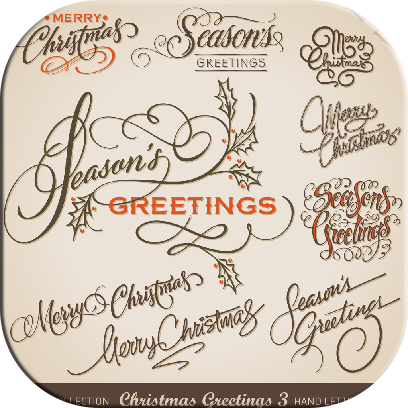 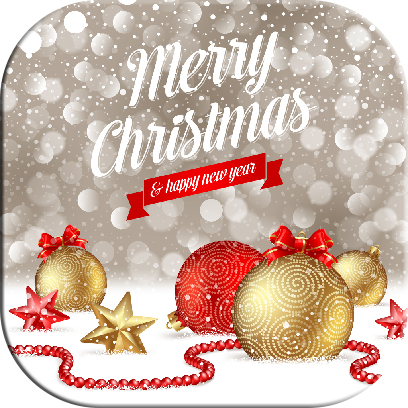 Deja vu, old-fashioned Christmas cards and Christmas greetings became boring, right? Create unique Christmas greeting cards by solving Christmas puzzles for kids. 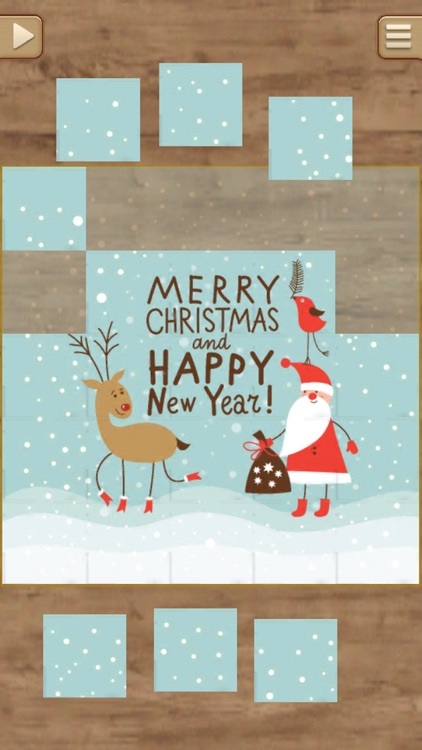 Embark your creative Christmas gifts on a globetrotting adventure by sending unique Christmas cards around the world to all of your friends. 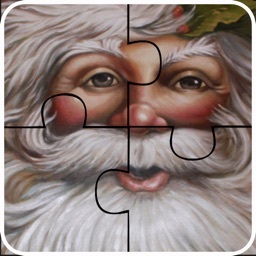 You’ll realize that Christmas games for kids provide you with the best Christmas pictures ever! 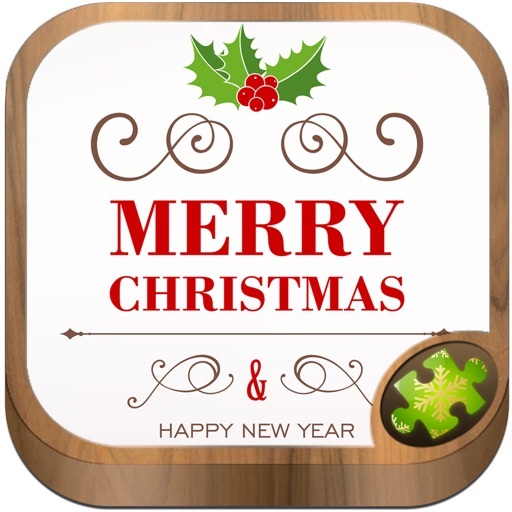 Jigsaw puzzles not only represent exciting Christmas puzzles for kids, but also prove to be inspirative puzzle games for adults. 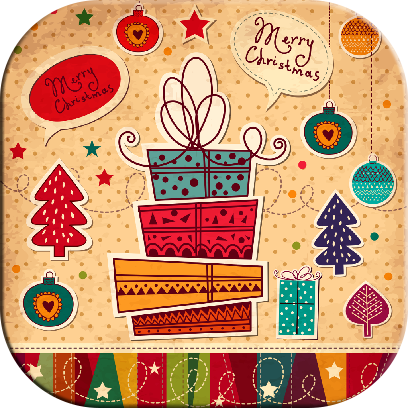 With a great amount of opportunities, Xmas games for girls are an innovative way to create artistic Christmas pictures. 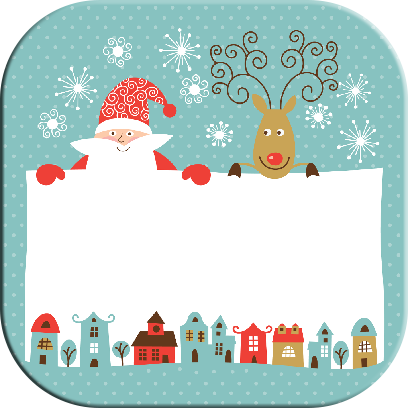 These novel Christmas games for kids are simply stunning! 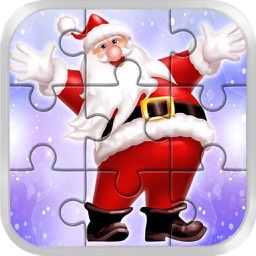 With maximum relaxation, jigsaw puzzles will motivate you to create beautiful Christmas gifts for your beloved ones. 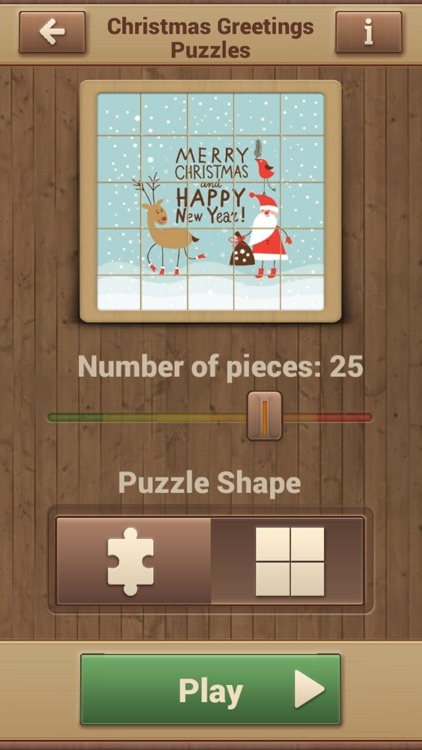 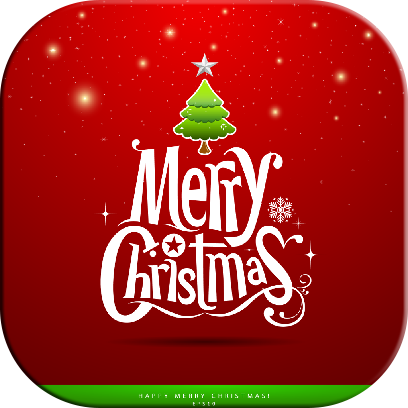 There’s nothing better than playing puzzle games for kids and kids puzzles in the Christmas Greetings Puzzles that are inspiring. 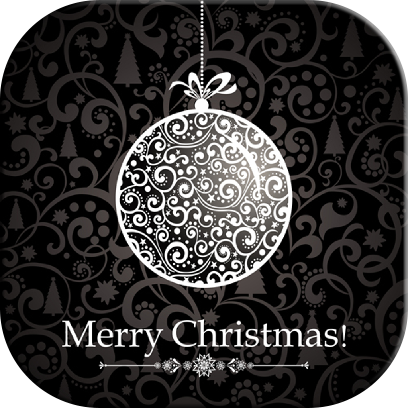 Spare yourself searching for the perfect gift! 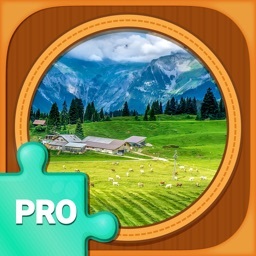 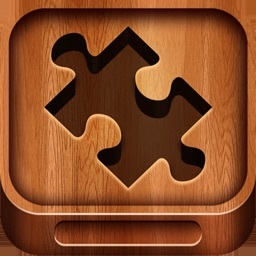 Download jigsaw puzzles and enjoy!